Toolbox talks are short health and safety lectures. They are intended to educate employees of a company good health and safety practice and to maintain safe working conditions. 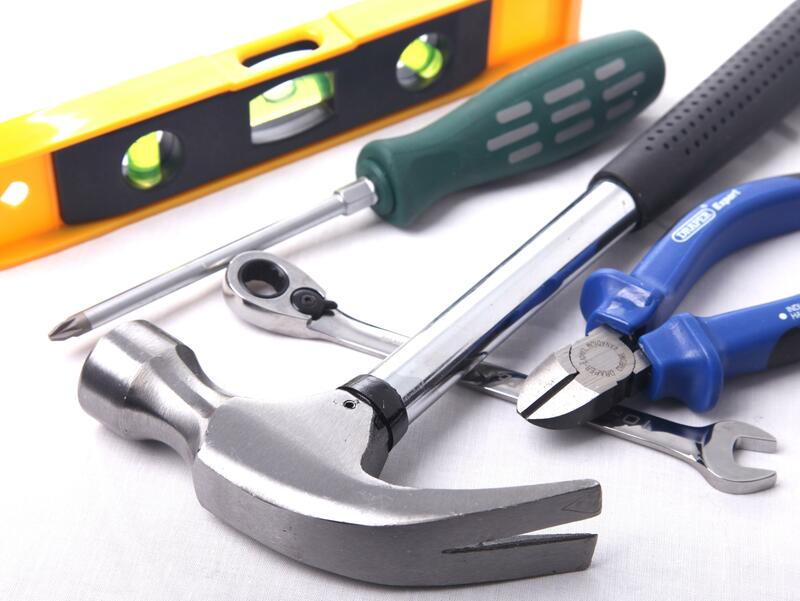 Our toolbox talk documents are written by health and safety professionals with many years experience. These are just a few of the ways our toolbox talks can help your business. Increase productivity – Focus on your business, not filling out paperwork. Act & sound professional- Project a professional corporate image. Save money – Complete, ready to use health & safety documents. Protect your organisation – Shows you are complying with safety legislation. Communication – Interact better with customers, partners and employees. All in MS Word format – Can be altered and updated in future if needed. This package contains 70 toolbox talk documents covering a wide variety of health and safety issues in the workplace. All are in MS Word 97-2003 format and can be fully edited to include things like your company logo if required. Fill in the form then follow the instructions to download immediately.